We have a limited supply of each seed. We can’t guarantee that a specific type of seed will be available. 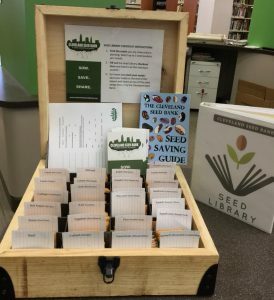 The W-E Seed Library is located at the Willoughby Public Library, patrons may “check-out” up to 5 packets of seeds, that are provided by the Cleveland Seed Bank. 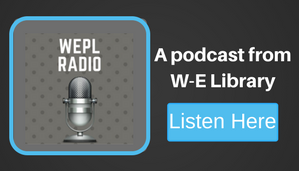 Please stop by the Willoughby Library or call 440-942-3200 with any questions. 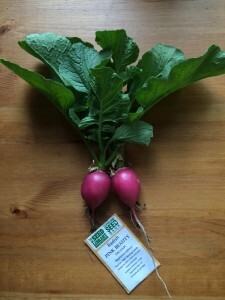 W-E Seed Library seeds produced this hardy radish.